Over the years we have been involved in hygiene and audit cleaning, along with disinfecting redline areas, clean rooms and cold storage areas that have been contaminated with mould infestation. Moulds such as Aspergillus have come from many sources in these areas. Including the usual suspects, they have also derived from marker pens, so called clean room garments, and even the cleaning equipment itself. These occurrences appear to be increasing and can have a significant impact on compliance and production as well major financial implications. Since contamination can result from the most unexpected sources and occur on most common surfaces, it is vitally important that the correct cleaning procedure is used in combination with germicidal products, that actually kill the mould spores and not just the growth itself. The two main groups of fungi that we are interested in are moulds and yeasts. Generally, they can be differentiated by the appearance of their colonies. When viewed microscopically, yeasts generally appear as opaque and creamy single cells. Moulds grow as masses of woolly fluff overlapping and intertwining filaments. Yeasts reproduce asexually and moulds by producing huge quantities of spores. These spores are extremely difficult to “kill” and hard to break their reproductive cycle. They also come in a bewildering range of sizes from 1 -50 microns, allowing them to pass through high efficiency particulate air (HEPA) filters. Moulds are generally more resistant against biocides than yeasts and far more resistant than bacteria, but less so against disinfectants. Chemical disinfection is a vital part of a contamination control program and as there aare numerous ways clean areas can be contaminated, the selection and application of the right product is extremely important. Not all disinfectants are effective against spores so use of a sporicide will be necessary. By nature sporicides are more aggressive than normal disinfectants, requiring skilled handling and better application techniques. Sporicides are not necessary as part of the daily regime but should be used at least once a month. As we have noted previously, several factors influence the effectiveness of the active ingredients in biocides including the type of surface, pH, contact time, presence of biofilm and temperature. This makes it difficult to identify specific chemical actives for use against fungi. 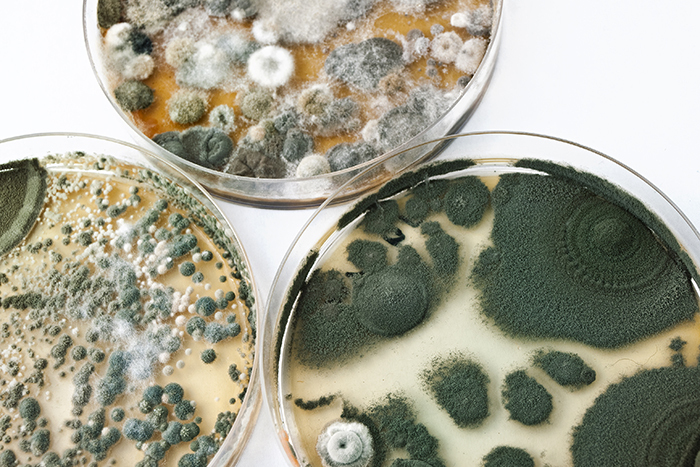 For these reasons it is imperative that the type of fungi is clearly identified and that on-going, in-house disinfectant efficacy is carried out with all the products being used. Our Redline team has all the application expertise, and our in-house technical experience is available to help test and identify the best chemicals for all solutions. Much of our plant and machinery has been custom designed and purpose built to specifically clean with unique chemicals in special situations. 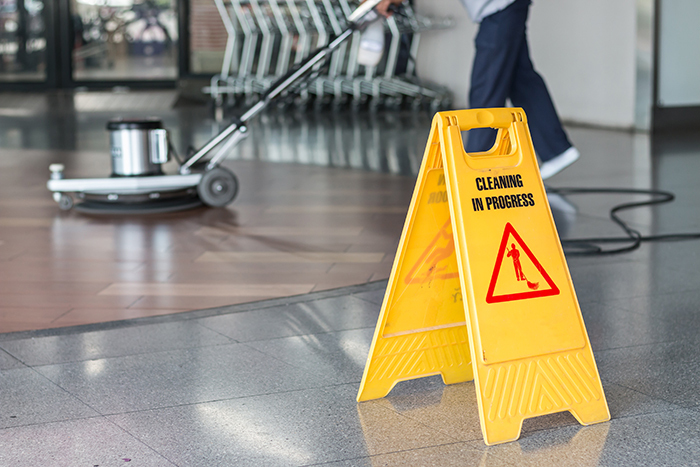 When it comes to food sanitisation our well-equipped and highly-trained team can ensure your business meets all Health and Safety requirements. The starting point for our staff training begins with an appreciation of how we pride ourselves in having the highest standards in the business. Call us today if you have any questions about how we can help your business meet all audit requirements.